Nothing satisfies a winter sweet craving more than pumpkin breads, pies, and cookies. 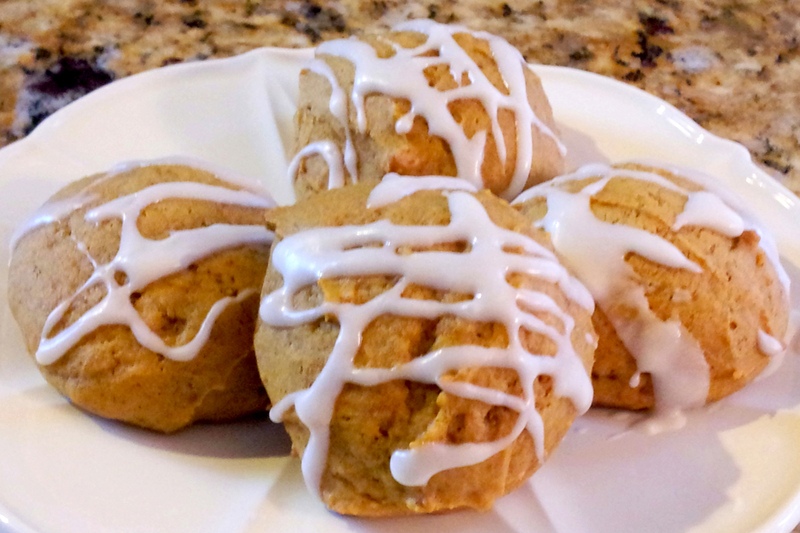 These iced pumpkin cookies are soft and cake-like. You can make these with or without the glaze. Either way, you have a perfect spice pumpkin cookie that pairs well with a cup of Joe!